As a card-carrying Texas backroads adventurer, I look for opportunities to schedule windshield time on my calendar. 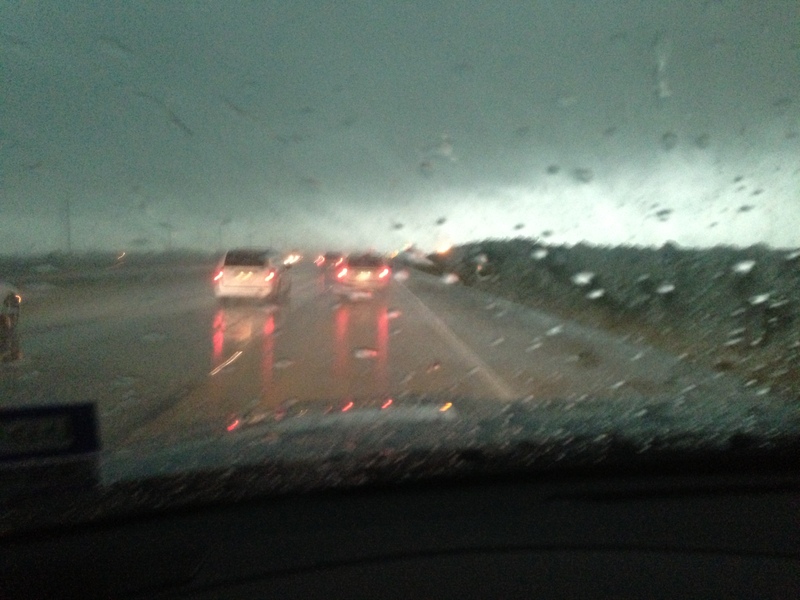 And because I enjoy driving down Texas backroads, I am not picky when it comes to the weather. In fact, familiar backroads can take on a whole new look when you drive them in the rain. I know that some folks prefer to stay inside when it rains, and I don’t blame them. There is something undeniably soothing about listening to the falling rain. 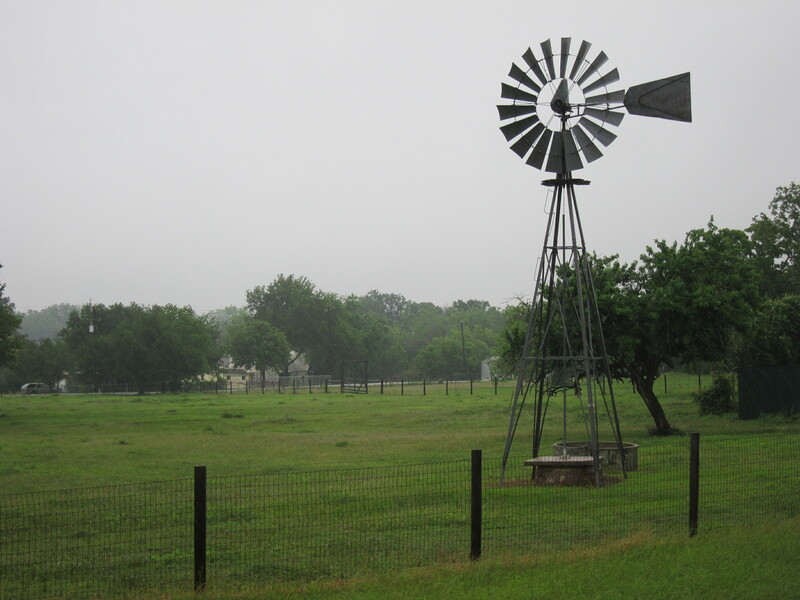 But, I see rain as a great opportunity to get a new perspective on the sights along Texas backroads. I love how the rain changes the light and makes every color so much more vibrant and dramatic. 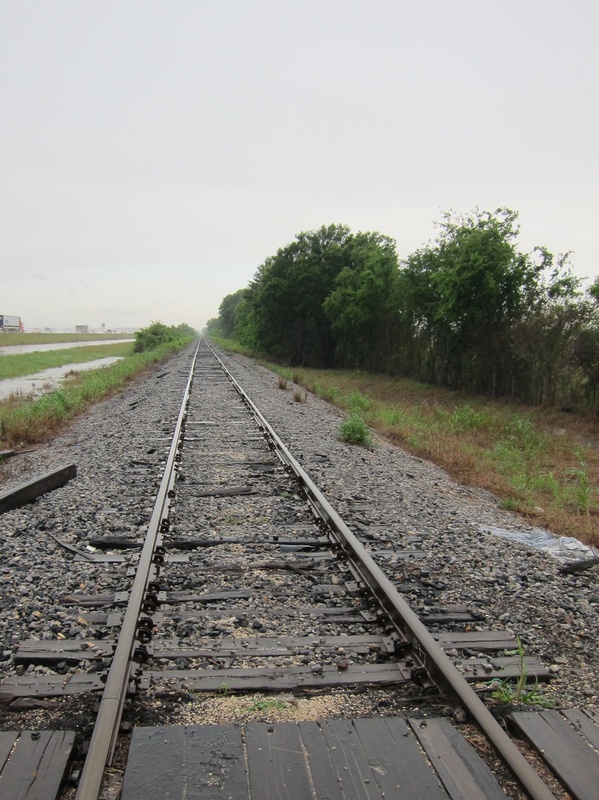 On one particular rainy day adventure, I traveled from my home in Katy toward Brookshire. 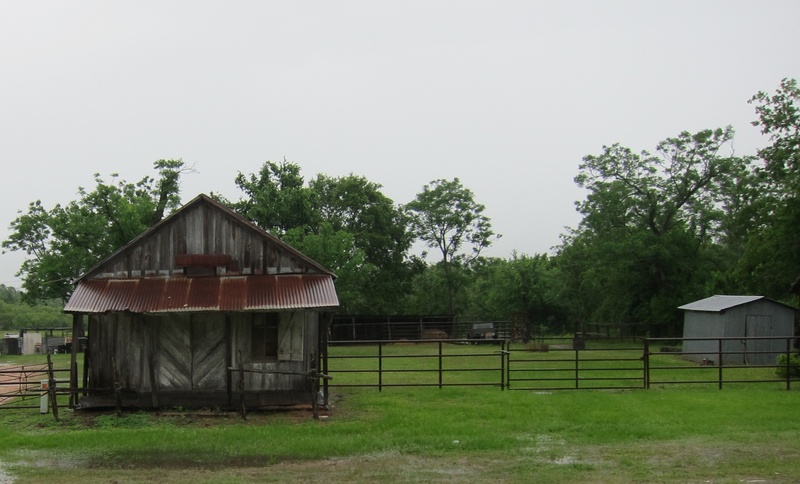 This small town, located a few miles west of Houston, was named for Captain Nathen Brookshire, an early settler who received title to a league of land as a member of Stephen F. Austin’s fifth colony in 1835. The intense rain made my early morning drive look like it was nighttime. Once I got off the beaten path, the rain lightened up a bit and I was able to slow down and enjoy the sights. As you might imagine, most sane people stayed home so I pretty much had the backroads to myself. 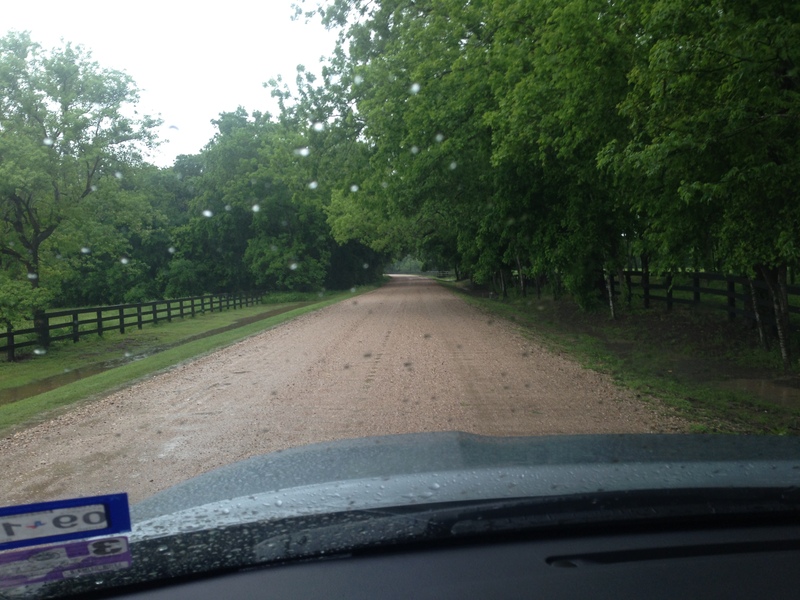 The overcast skies and steady rain made this familiar drive look like a totally new experience. I absolutely love the what’s-around-the-next-bend-in-the-road feeling that I get when the road ahead turns one way or the other. My rainy day drive did not disappoint. Every little road had its own share of surprises for me. The rain did make it a little hard to take pictures but I managed to snap a few shots along the way. 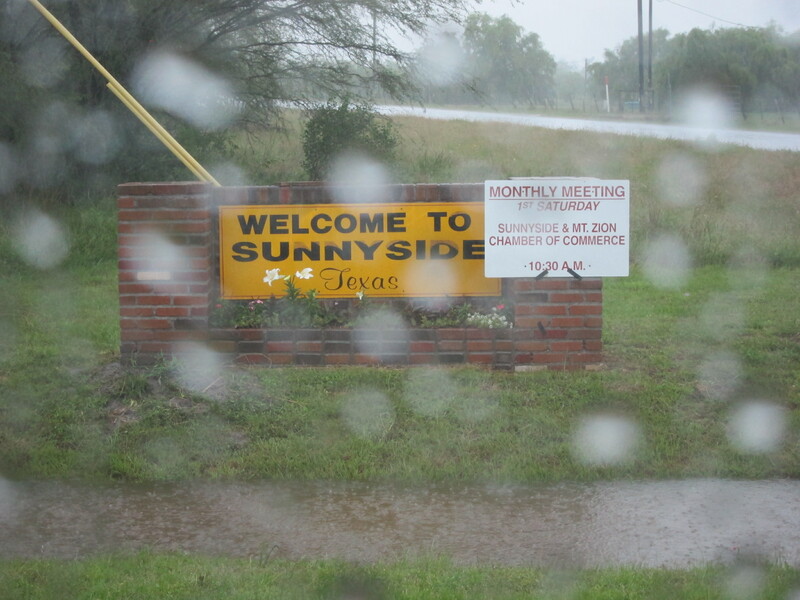 I especially enjoyed driving through Sunnyside, Texas in the pouring rain. 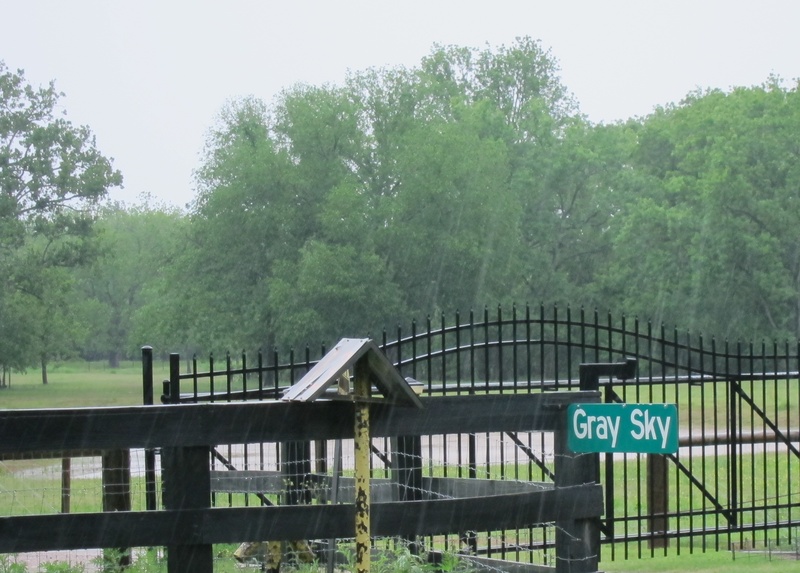 A short time later I drove past a little road named Gray Sky — a name more appropriate for the day’s adventure. The old abandoned houses hidden away on these backroads looked even more mysterious in the rain. These old places always stir my imagination. They make me wonder who lived there, where they have gone, and what memories they still carry with them. Of course, I never tire of seeing windmills and stopping to look down railroad tracks that seem to go on forever. 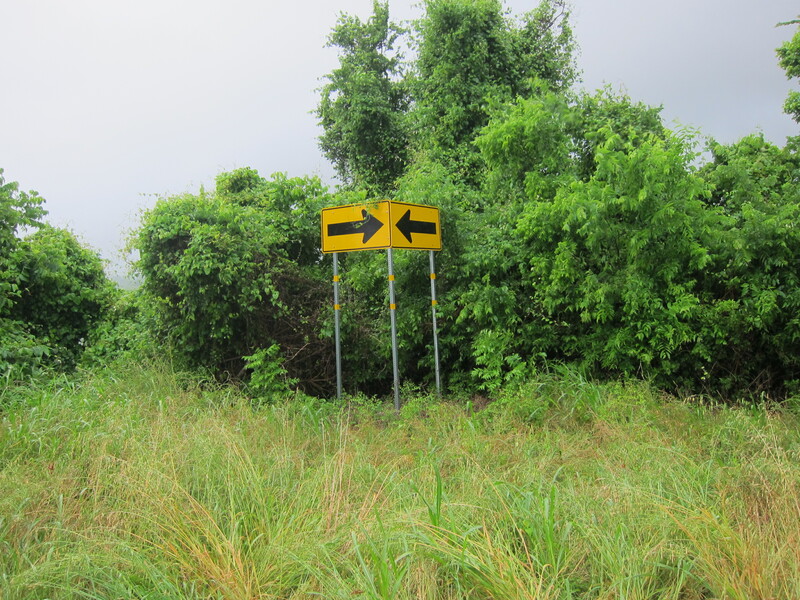 I came across one backroads sign along a bend in the road with two arrows pointing toward each other. Decisions, decisions! The next time it rains, consider going for a drive down some lonely Texas backroad. The rain will give you a whole new perspective and appreciation for the beauty of the Lone Star State. The older I get the more I love Texas, the place I call home. And, as much as I enjoy traveling the world and seeing amazing and interesting places, there really is no place like home. 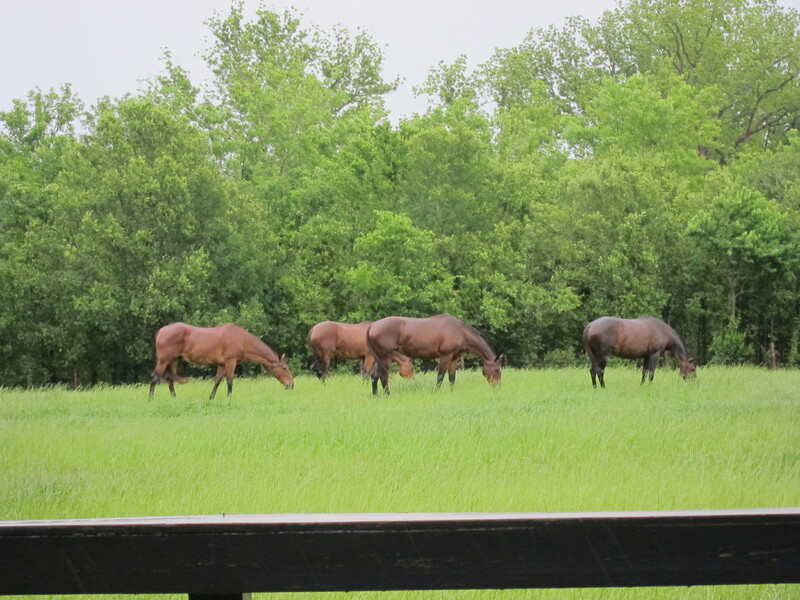 Texas is indeed a beautiful place both in the sunshine and in the rain. Make it a point to discover the beauty of Texas under rainy skies. This entry was posted in Road Trips and tagged Rainy Day Roadtrip. Bookmark the permalink.